The ER16 Collet system also known as RD16 Collet system are standardized and manufactured as per DIN 6499 standard guidelines and are truly interchangeable. This becomes important to users that may have toolholding systems from different Toolholding System Manufacturers. 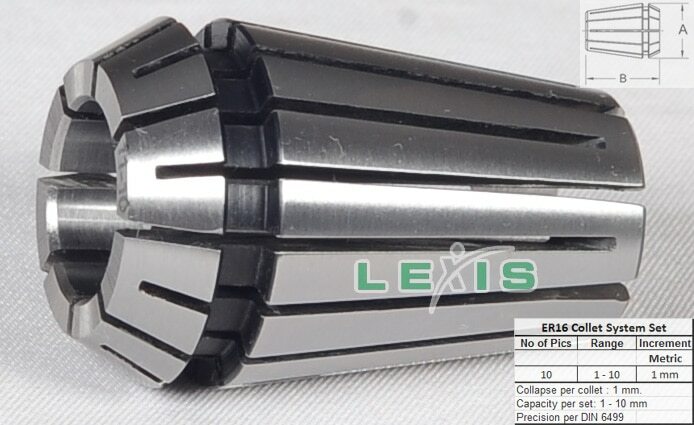 Lexis ER16 Collets are designed to collapse with 1.0mm or .0039 inches. Sealed Collets for coolant through applications do not have a collapse range, and must be used at exact size. 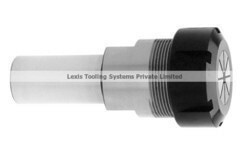 High precision collets also available in our product range to meet high end machining requirement. Maximum tightening torque for ER16 collet is 40 ft/lbs. 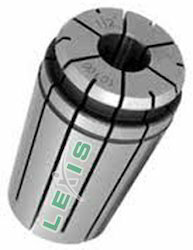 Collet Sizes Lexis ER16 metric sizes starting from 1mm Dia to 10mm with 1mm incremental & Inches size range between 1/16” to 13/32” .On request we can support 0.5mm incremental range collets. Collet Dimensions ER 16 Collet dimensions:- A=17mm & B=27mm ER16 Collet we have standard Precision and high precision collets. 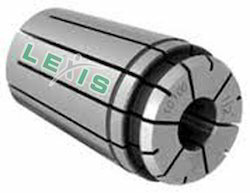 Apart from ER16 Standard collets Lexis tooling have Sealed collet also known as Coolant Collets both Internal Thro Coolant Collet and External Thro Coolant Collet. 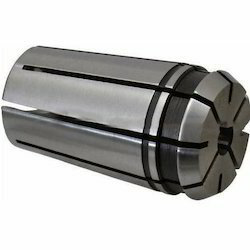 Again we have ER16 Tap Collet and ER16 Sealed Tap collet in our product range.